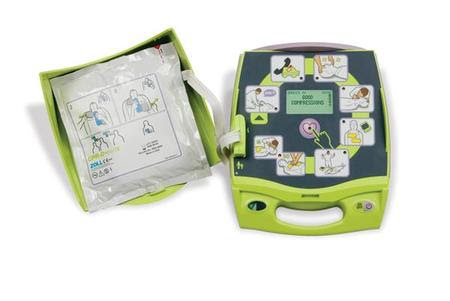 Barry Thompson, Mount Colah Football Club 2017 Club President, has led a special project to successfully obtain a grant for defibrillators for Foxglove, Parklands and Berry Park Ovals. Mount Colah Football Club has partnered with local clubs Hornsby Touch and Northern Districts Little Athletics, with the support of Hornsby Council, to bring these life saving devices to our local sporting venues. Each year, SCA strikes approximately 30,000 Australians. Unfortunately, fewer than 5% survive, often because help cannot reach them in time. The average ambulance response time is between 9-14 minutes.